Welcome to the home of Toxic Flammable Gas Mixture, quite possibly the greatest rock band of the donkey comedy genre ever to have rocked this planet. The latest album from Toxic. News: Updated 14/04/08 Two members of Toxic were arrested after the concert last night in Sweden for disorderly conduct. They have been released on bail. Check back for further details. 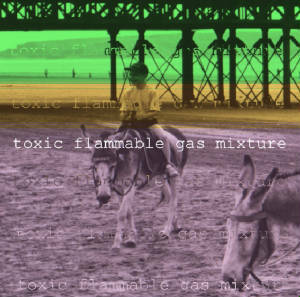 Welcome to the official website of Toxic Flammable Gas Mixture. 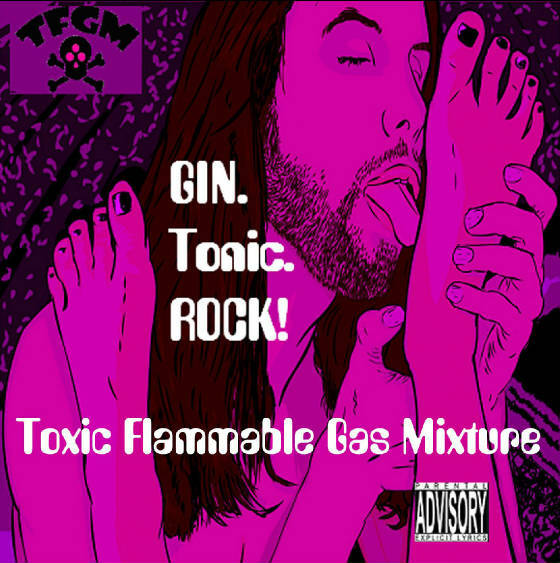 Toxic rock is a blend of comedy and rock, we call it comedy rock, enjoy! The Toxic journey began in 2002 over many drinks, as all good things do... We owe it all to Oranjeboom, at 8 cans for a fiver you cant go wrong. Two tonnes of regret. NEW SONG! If you would like to comment on the music please visit the message boards! If you would like to buy the album, just register your interest and include your email address on the message boards! Thanks for rockin with toxic! The content of this site, including all music is the property of toxic flammable gas mixture © 2005. The distribution, sale, reproduction or performance in public, in whole or in part is prohibited. The "toxic flammable gas mixture" name and associated logos are the property of toxic flammable gas mixture © 2005.